In this intensive 3-week acting masterclass, up to 15 selected participants will work on strengthening control and flexibility of the mind, body and spirit in order to make conscious, deliberate artistic choices from rehearsal room to stage. 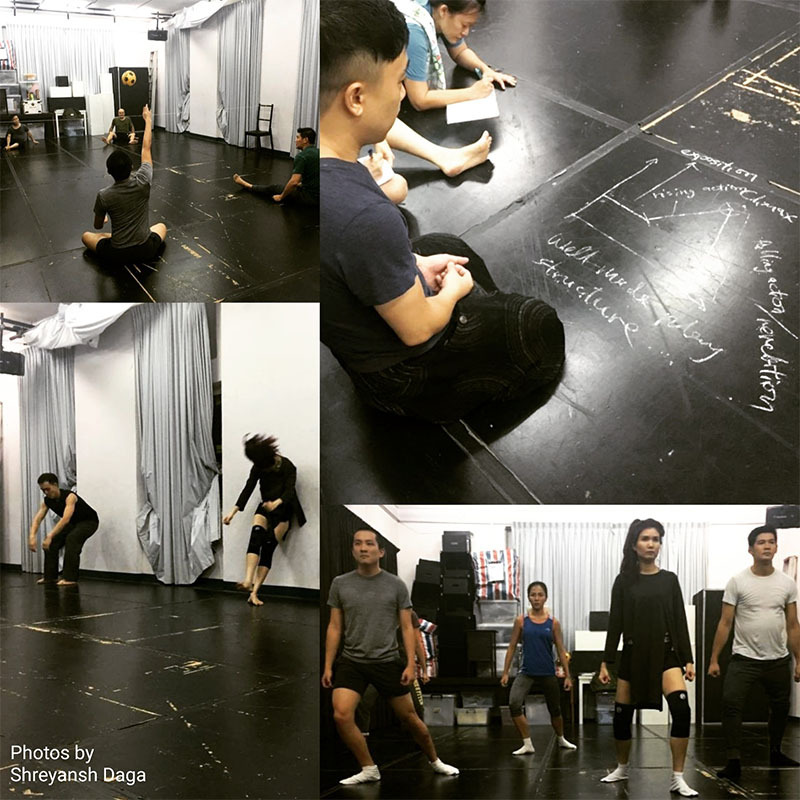 Guided and directed by Oliver Chong, participants will learn to develop and deepen characterisation and delivery through various improvisations, exercises, games and actor training methods such as Meyerhold's Biomechanics, Suzuki Method of Actor Training and Viewpoints. Attendance for all sessions is compulsory. This Acting Masterclass is open to theatre practitioners with at least 2 years of professional experience in theatre acting. Shortlisted applicants will be auditioned.